Continental ContiCross Contact™ UHP ensures precision in high-performance four-wheel drive vehicles. Continental ContiCross Contact™ UHP ensures precision in high-performance four-wheel drive vehicles. The design offers reduced the braking distances and ensures higher cornering stability. 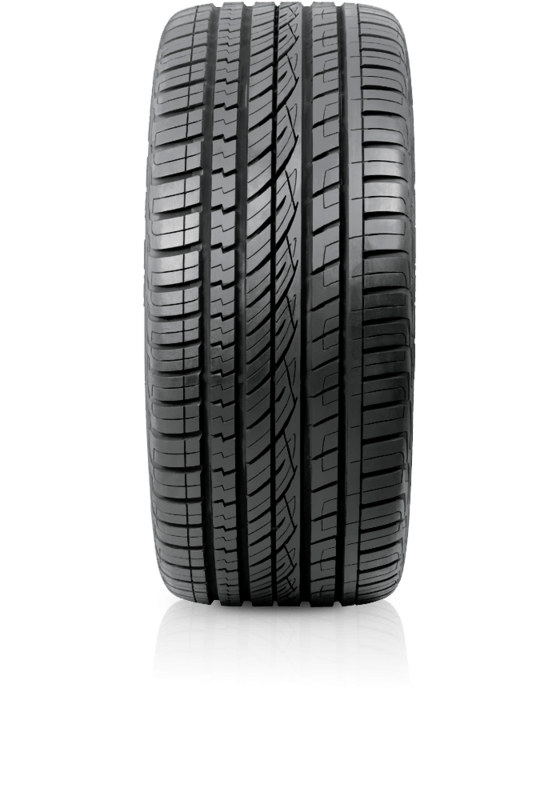 The ContiCross Contact™ UHP's tread design guarantees exceptional cornering and a fun drive without compromising on safety. The circumferential drainage grooves provide excellent protection against aquaplaning.